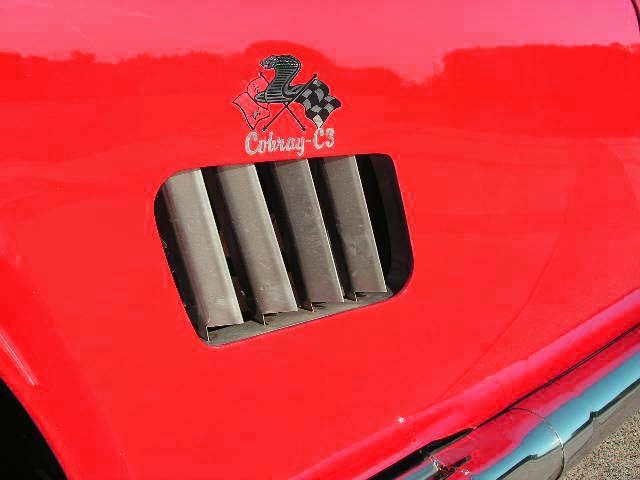 At KIT CAR Performance Day, we witnessed and photographed a Cobray-C3 tested on a 420-foot slalom with cones spaced every 70 feet, a skidpad, acceleration from 0-60 mph, and braking from 60-0. 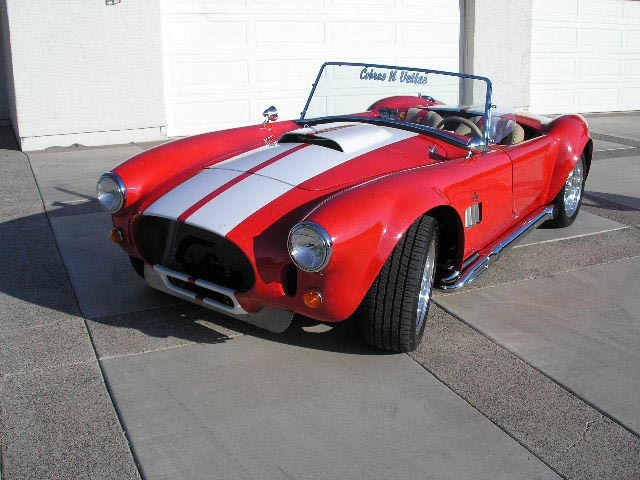 Cobras N Vettes brought a Cobray-C3 to the El Toro Marine Base, where AMCI Marketing performs testing of new cars and KIT CAR examines replicas in the aforementioned four driving categories. 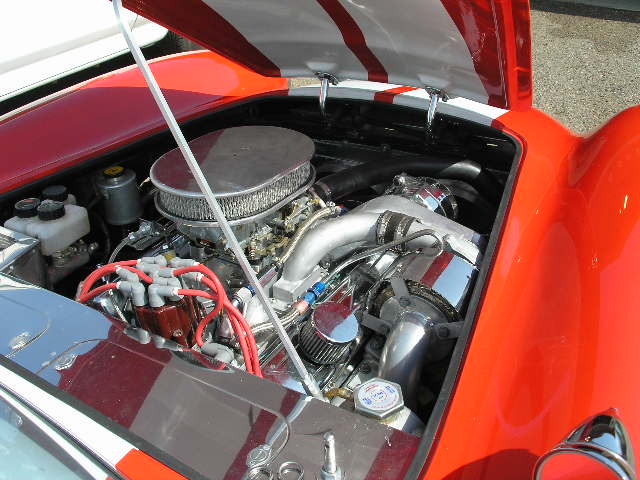 The Cobray-C3 had a turbocharged small-block Chevy V-8. 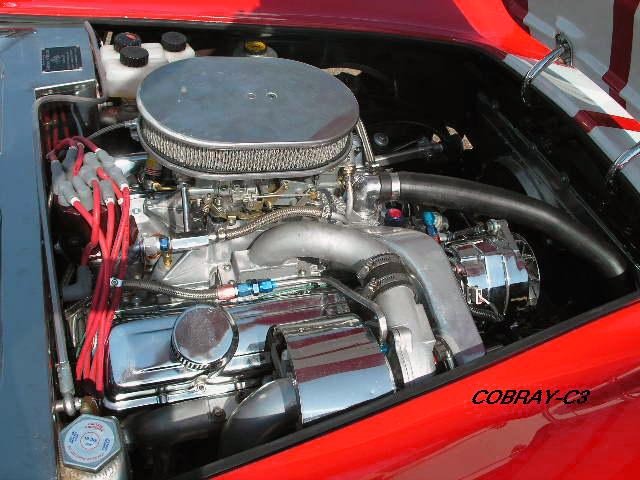 Cobras N Vettes decided to turn off the turbo by setting the pop-off valve to zero psi. 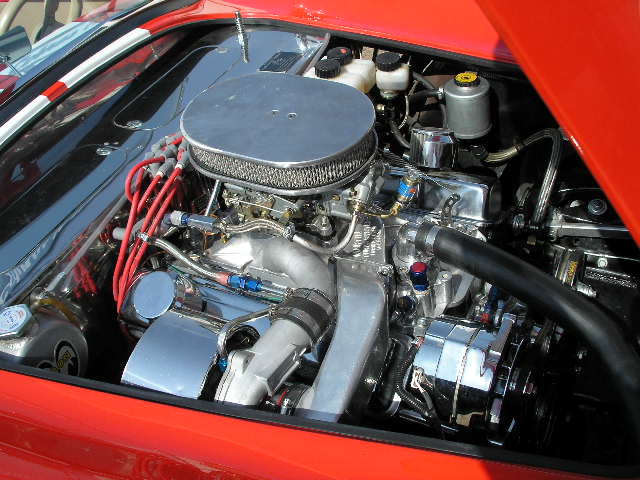 They wanted to show how well a normally aspirated small-block V-8 would perform in testing, but they didn't realize until after the fact that setting the valve to zero would yield less than normally aspirated performance. What we're getting at is that the car did reasonably well in the four tests, but it likely would have performed better with either a carbureted or fuel-injected non-turbo engine than with one with diminished airflow due to a closed pop-off valve. 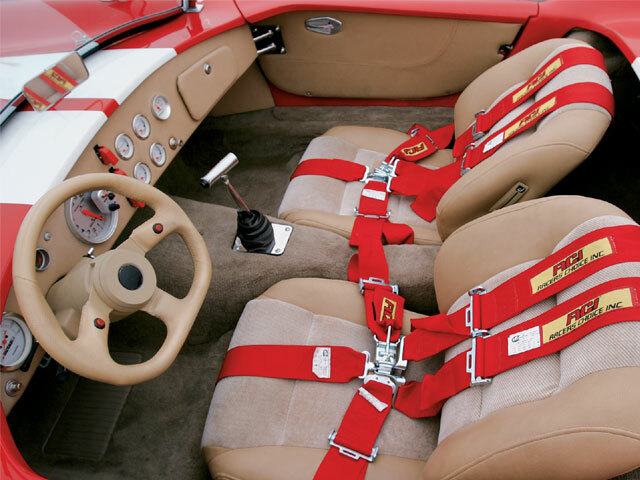 At the second KIT CAR Performance Day, we bet Cobras N Vettes will show up with one or more non-blown cars for our high-performance examination. 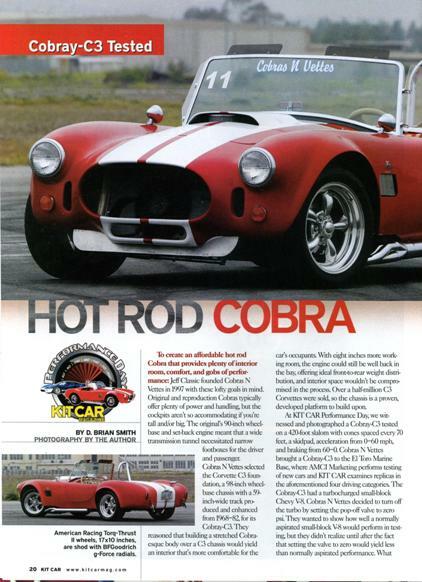 To read the full article with photo spread visit KitCarMag.com Now! We also made it on the ThunderRanch.com website!